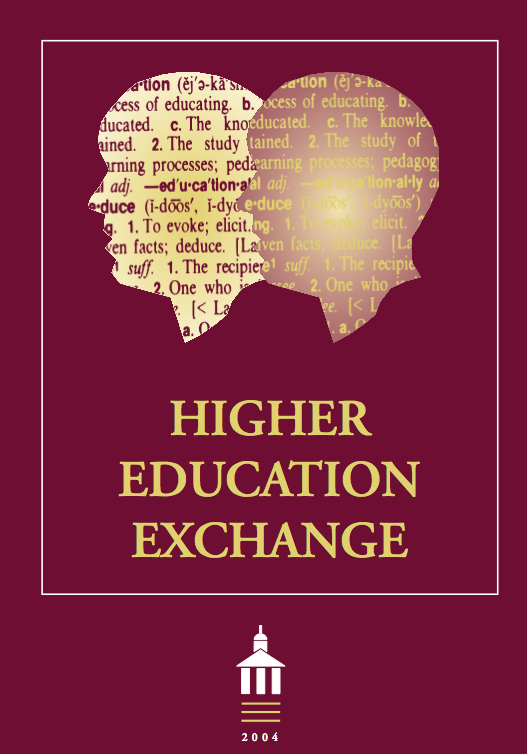 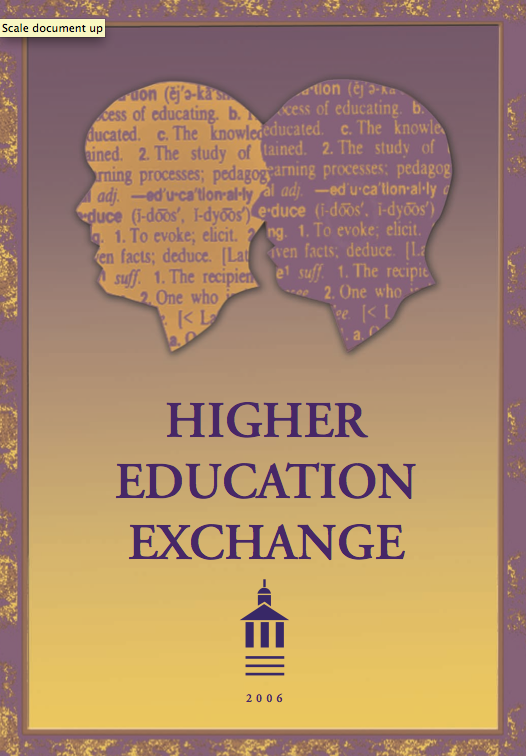 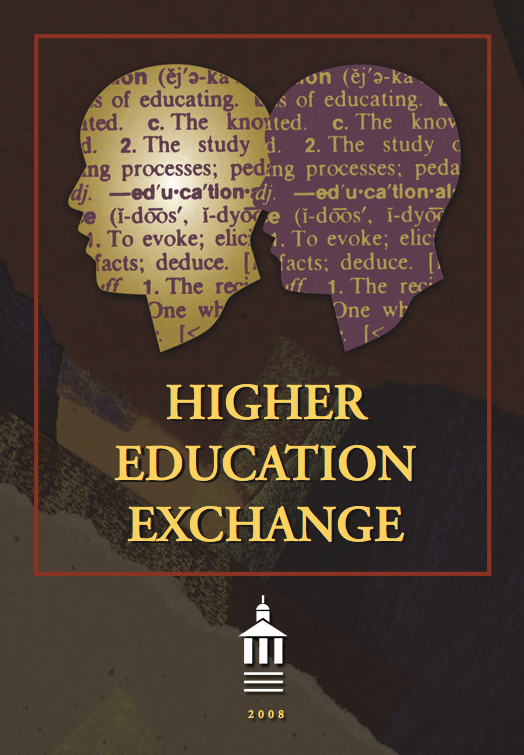 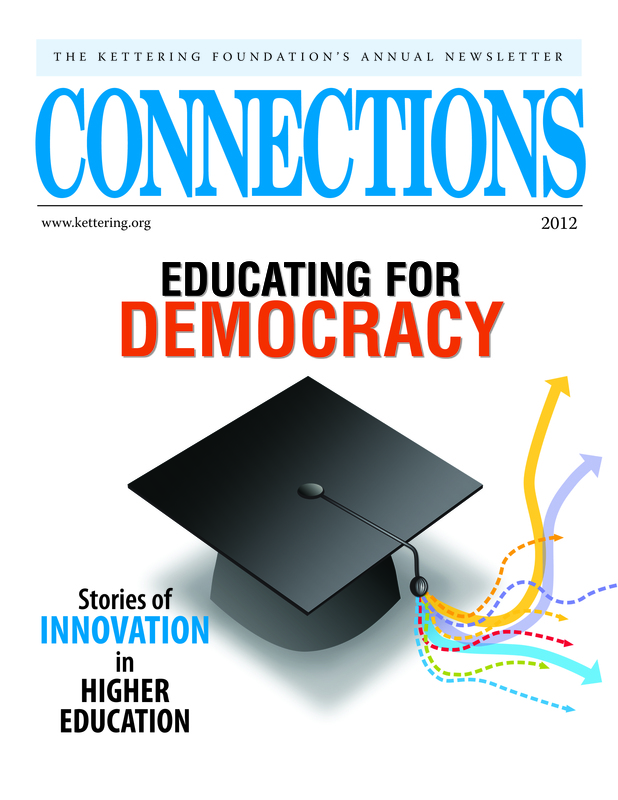 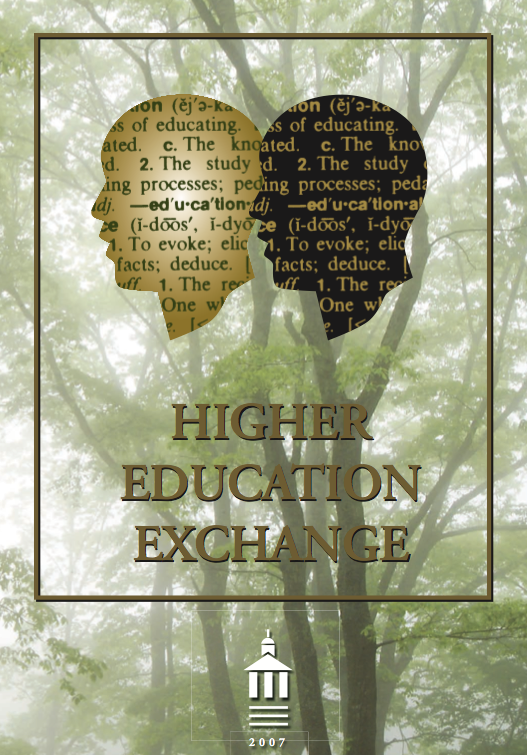 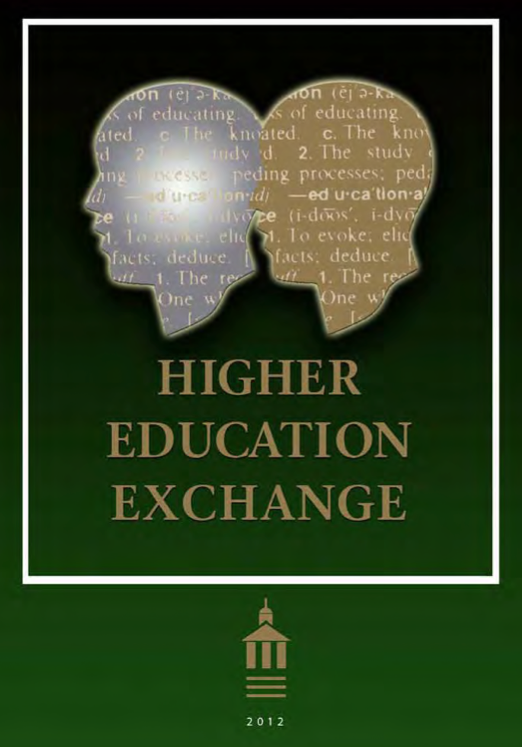 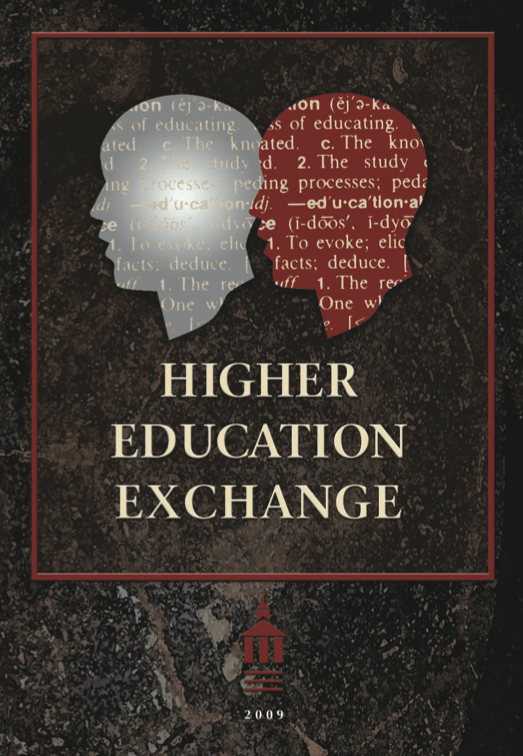 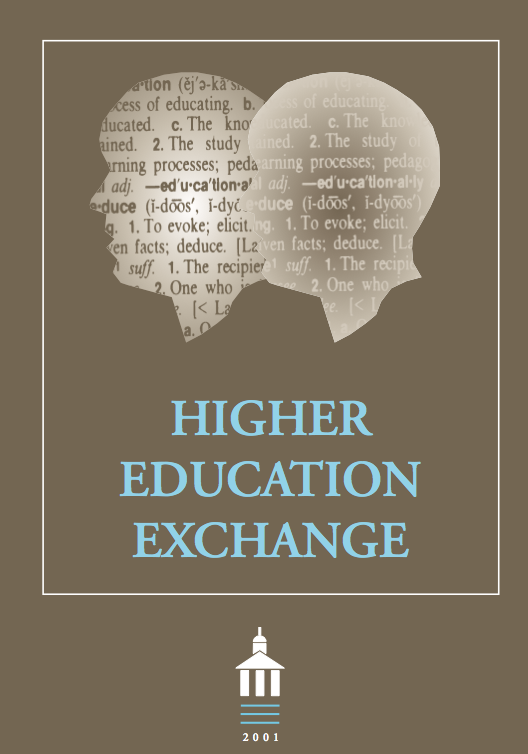 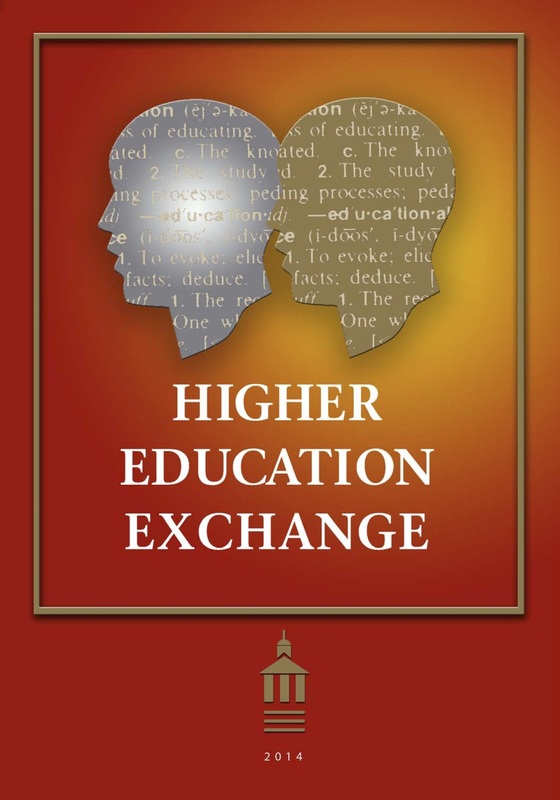 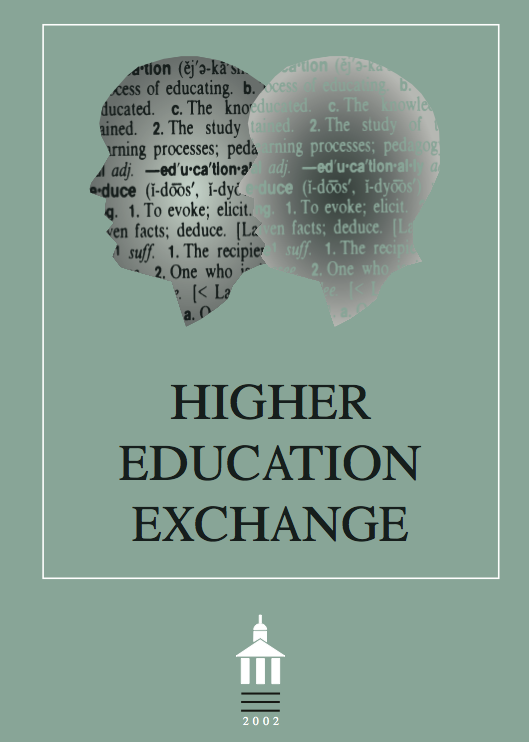 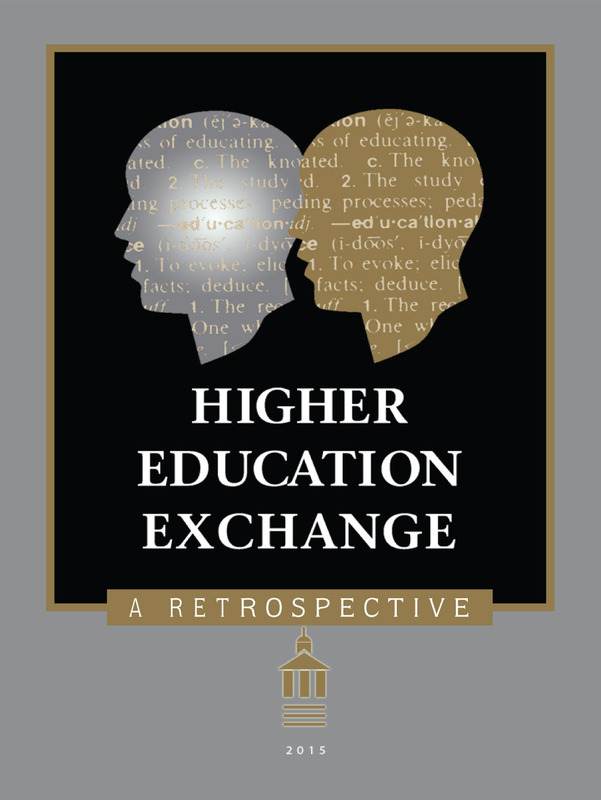 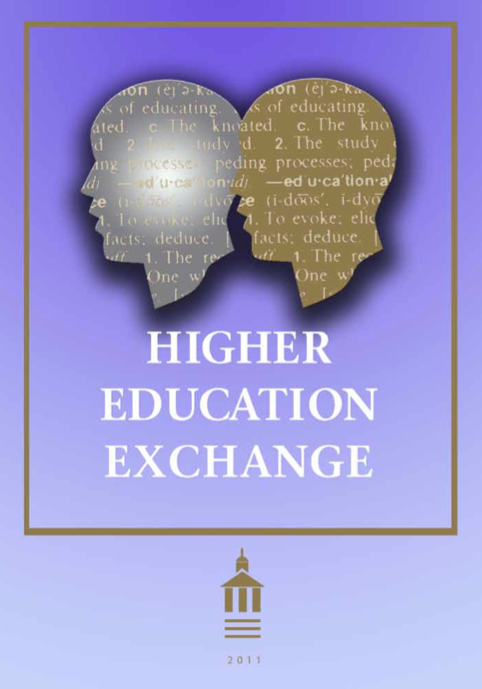 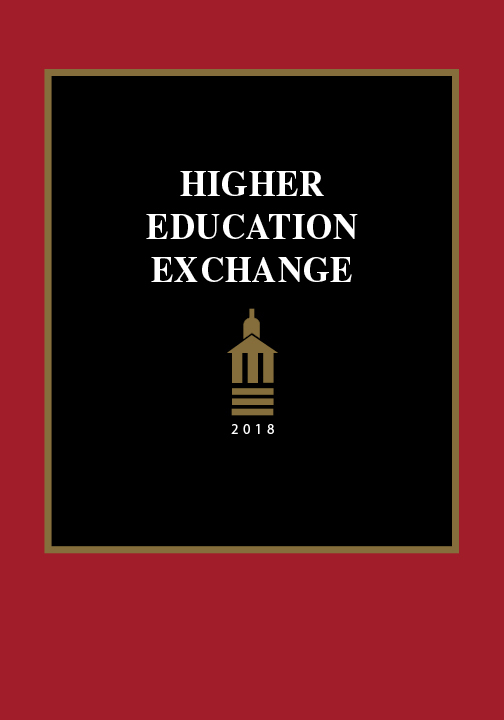 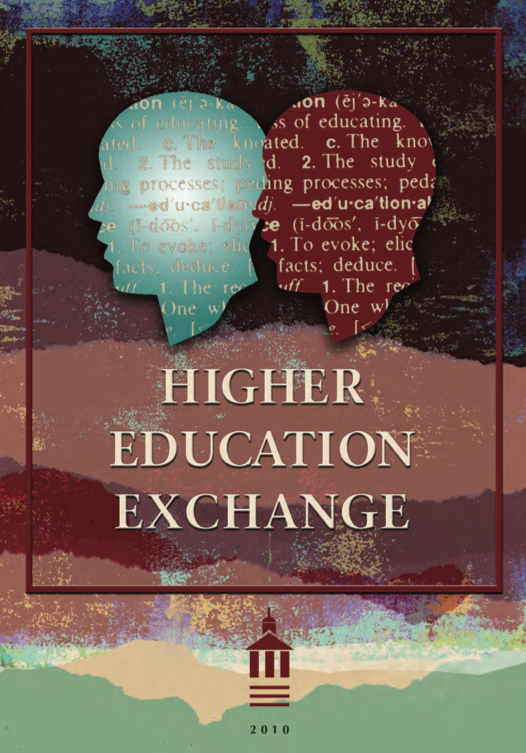 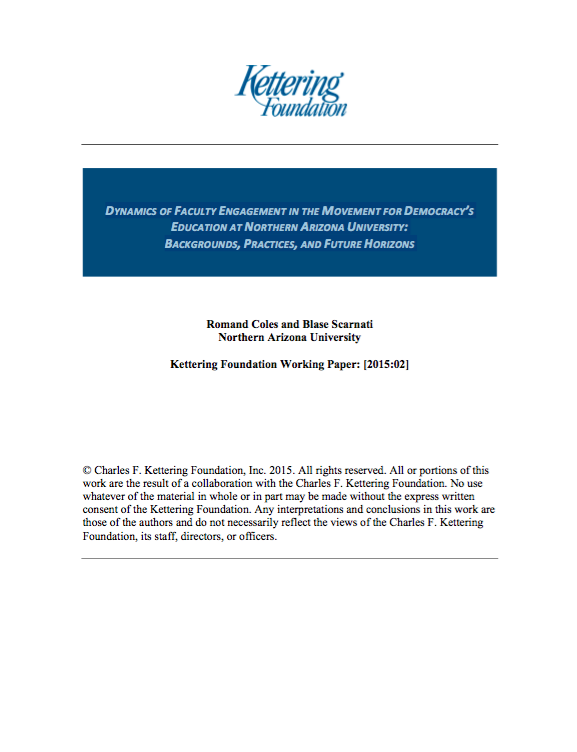 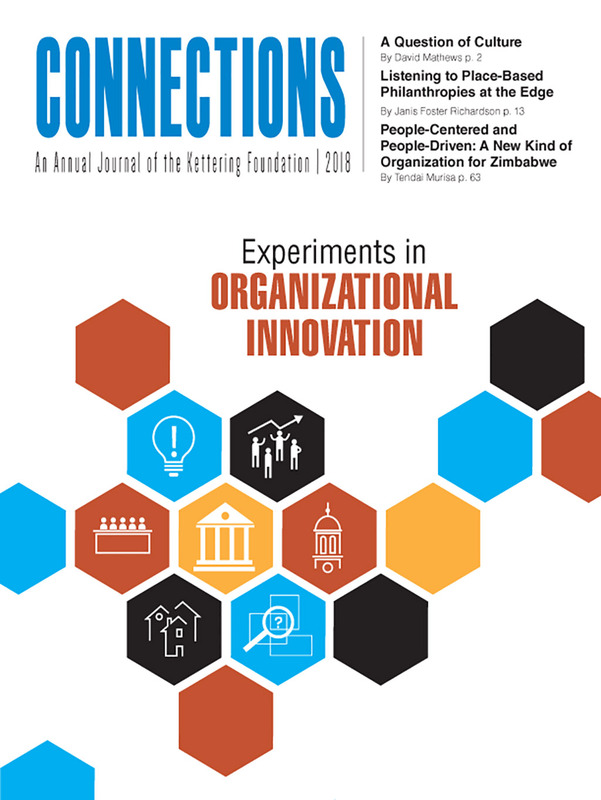 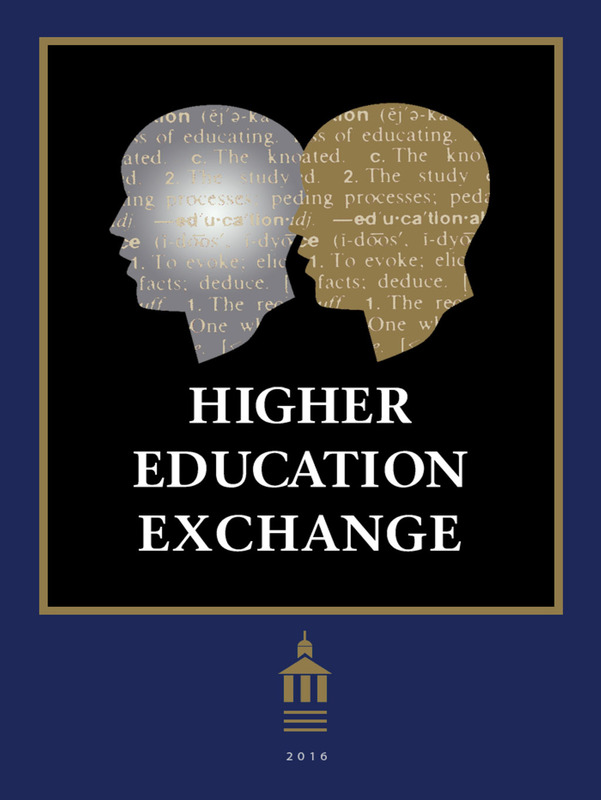 This Kettering Foundation report by Bernie Ronan comes at a critical time in the effort to strengthen the role of higher education in a democracy. 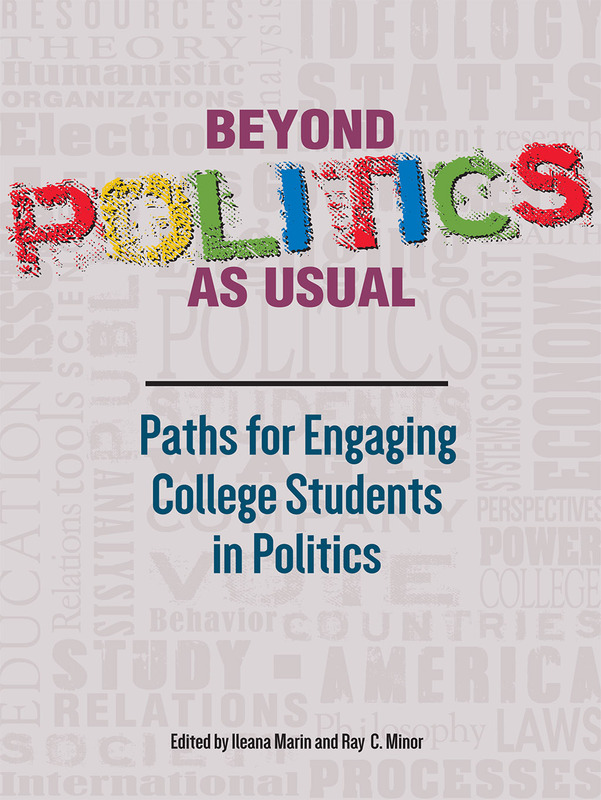 In the last 20 years, higher education institutions have begun to pay a great deal of attention to the civic engagement of college students. 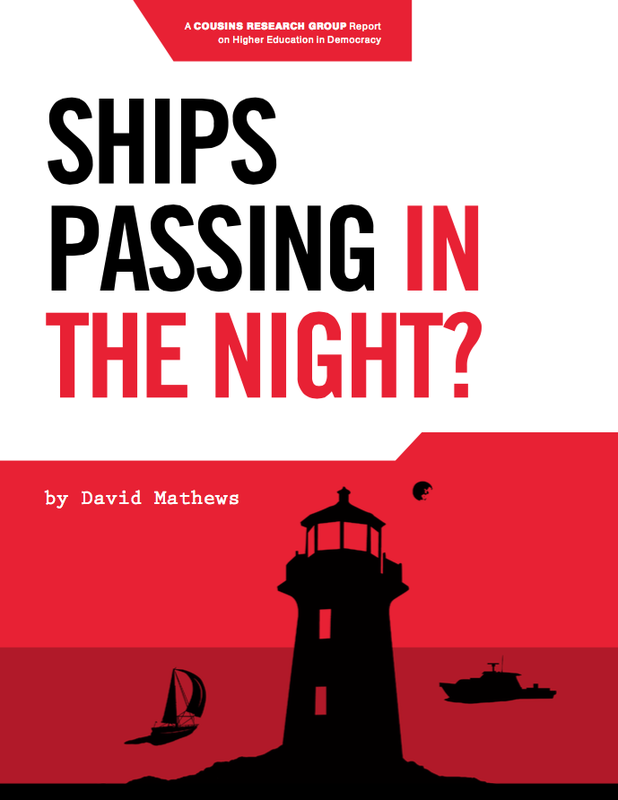 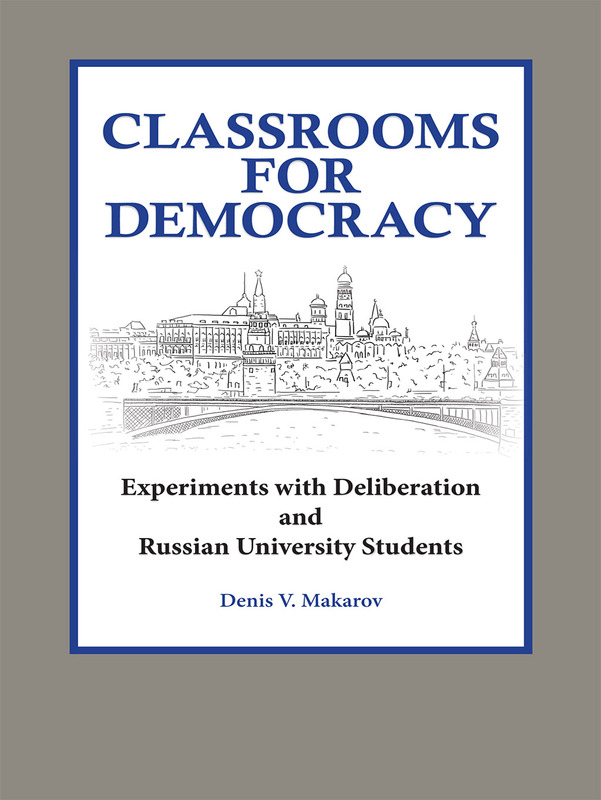 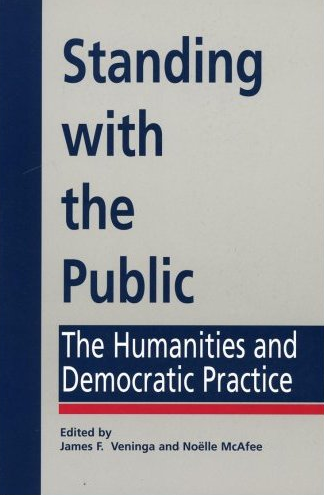 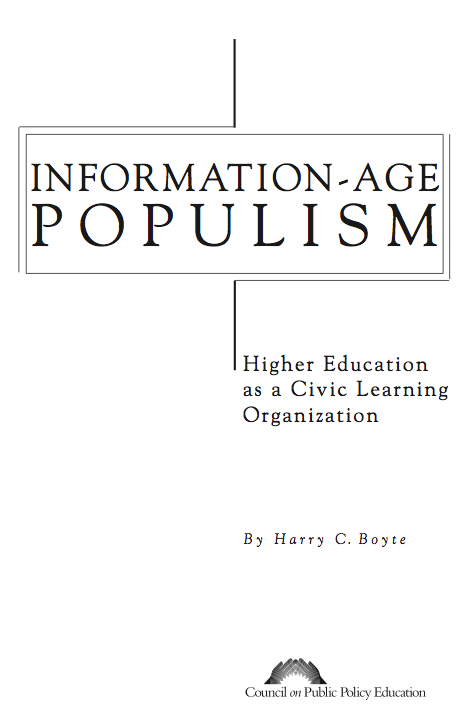 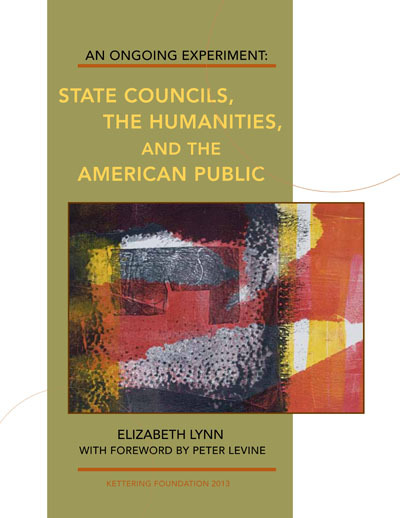 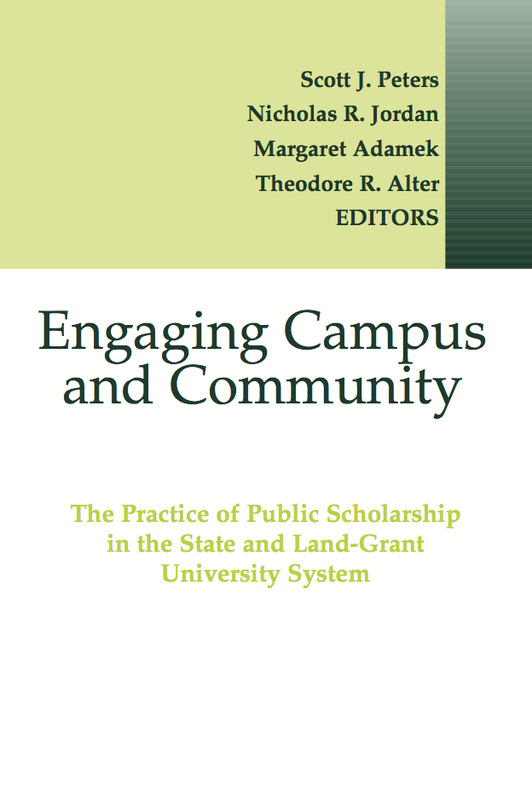 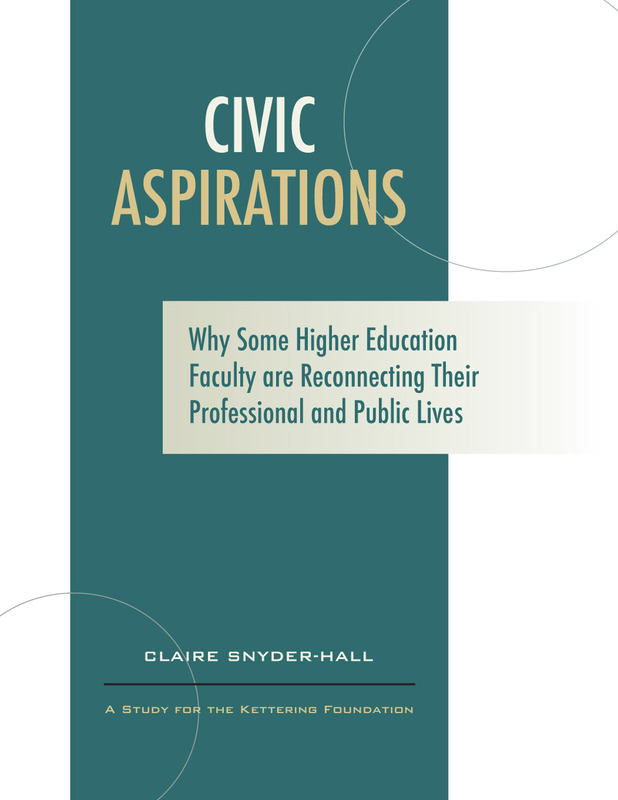 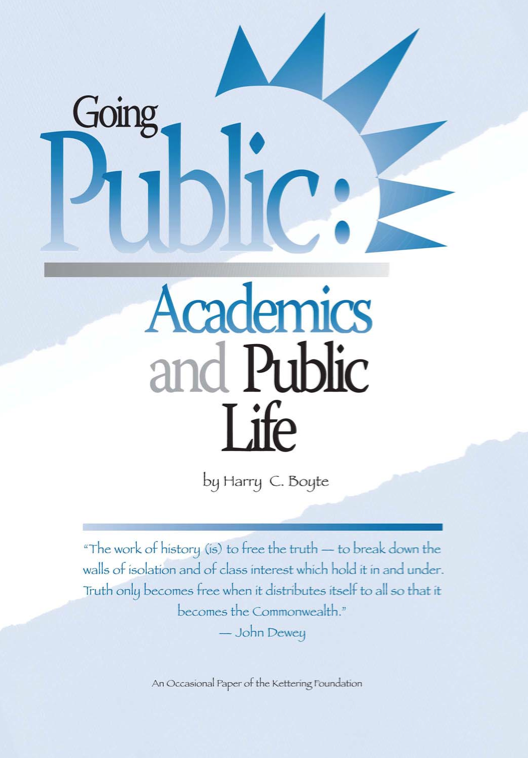 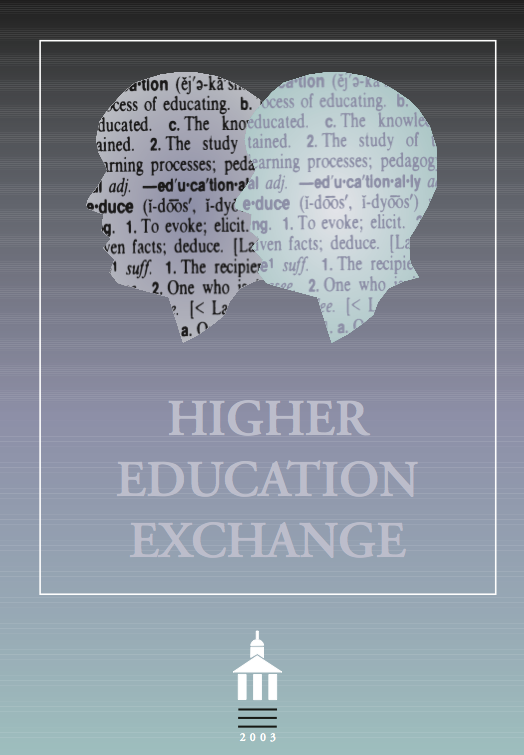 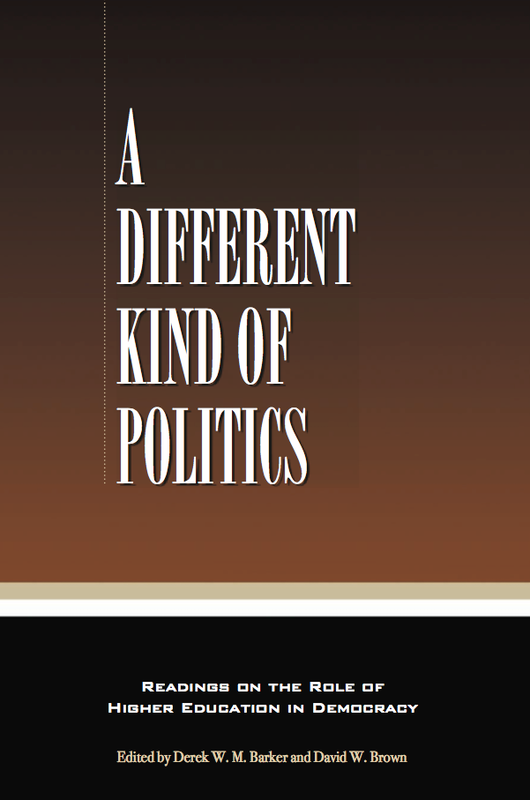 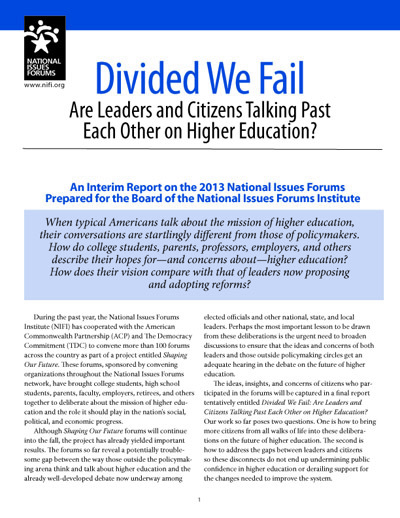 Nevertheless, proponents of civic engagement in higher education are now reporting a certain sense of “drift” or of having reached a “plateau.” A key issue in this impasse is the lack of consensus over whether and how civic engagement efforts should be directed toward outcomes that can be considered “political.” Reinforced by signals they receive from their institutions, students may, ironically, see civic engagement as an alternative to politics, and come away from their experiences with even less confidence in their capacities as citizens. 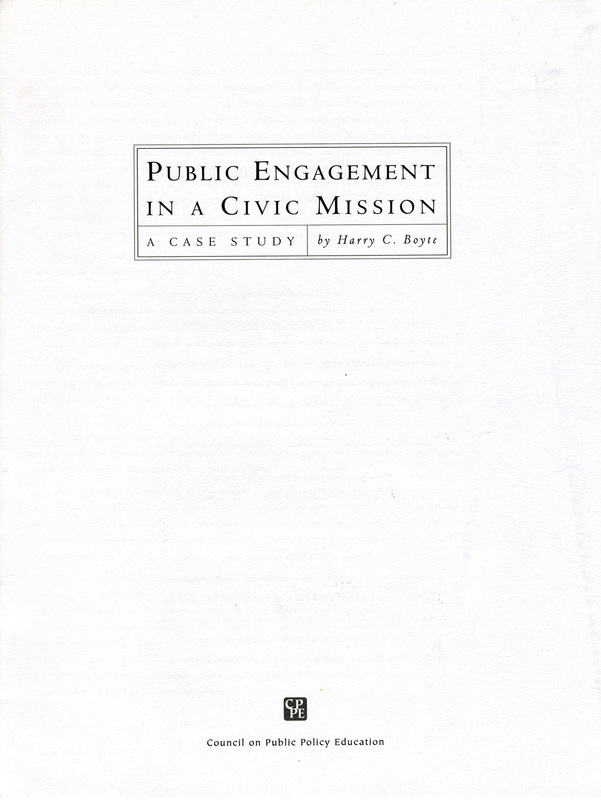 Ronan’s “spectrum” approach to civic learning offers an ingenious conceptual (and strategic) solution to this problem. 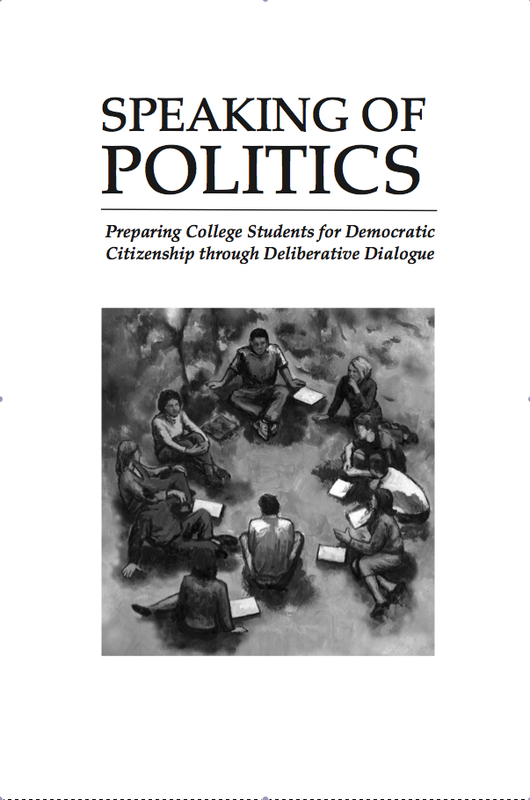 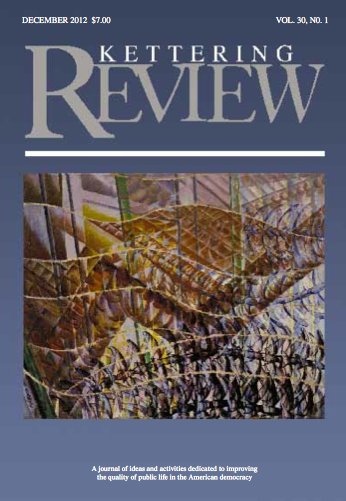 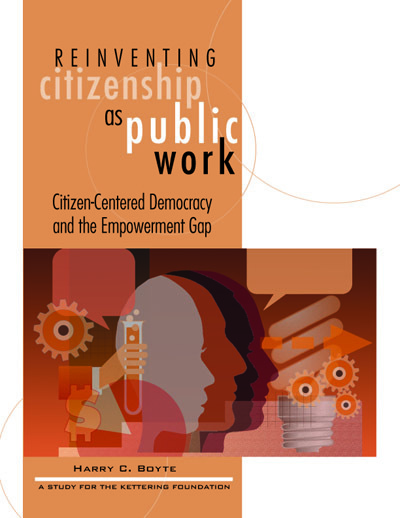 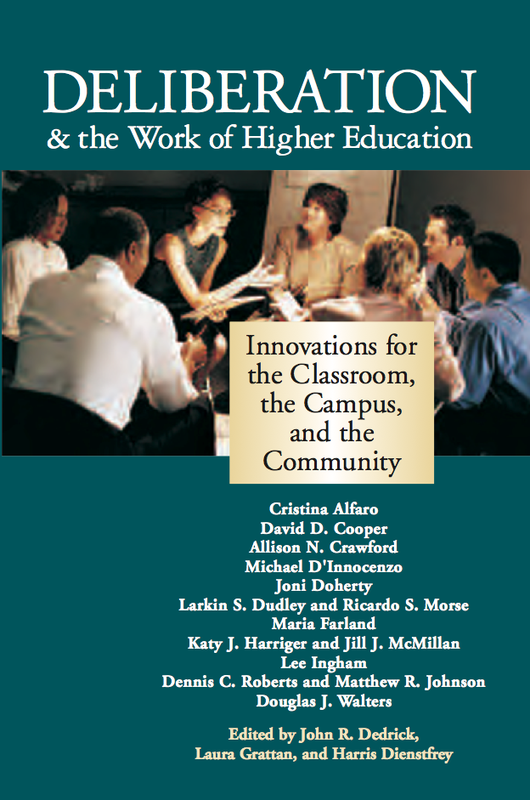 As a developmental framework, the civic spectrum recognizes the importance of beginning with students where they are, but also of connecting them to a robust conception of citizenship through experiences of collective decision making and cooperative action across differences that are sorely lacking in the current higher education landscape. 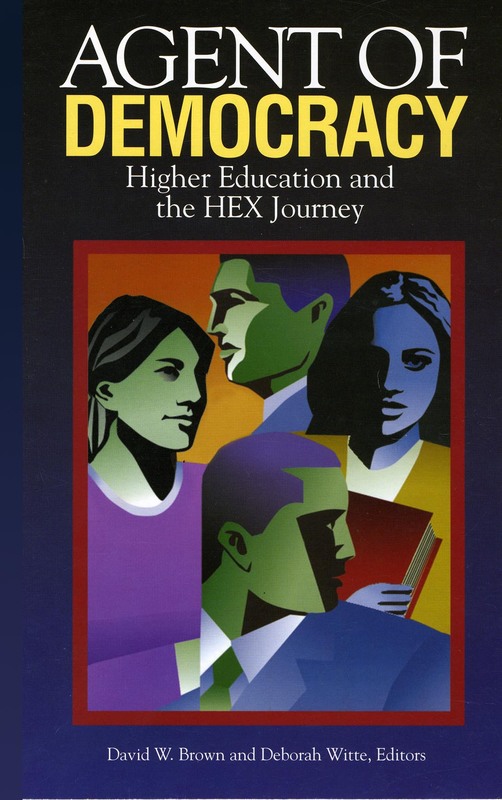 Bernie Ronan directs the Maricopa Community Colleges’ Division of Public Affairs, which includes the Center for Civic Participation, part of a national network that collaborates with the Kettering Foundation on experiments in the work of democracy. 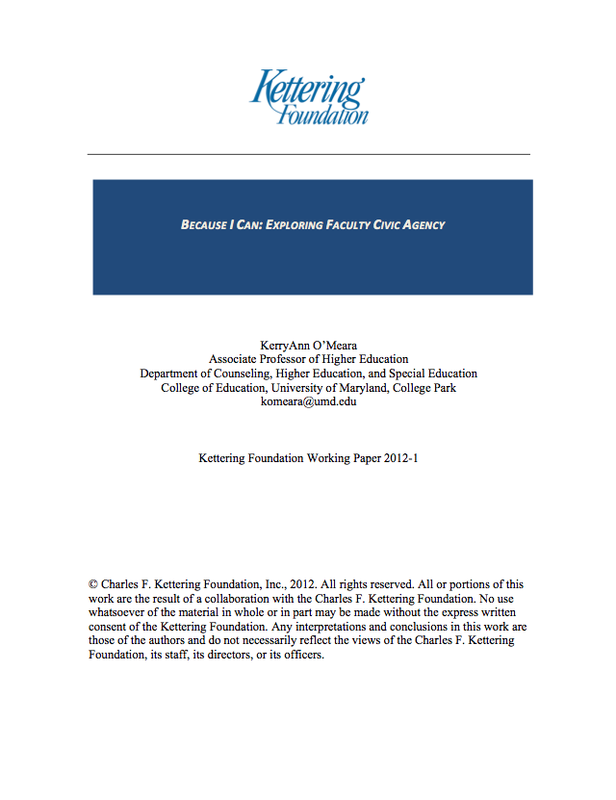 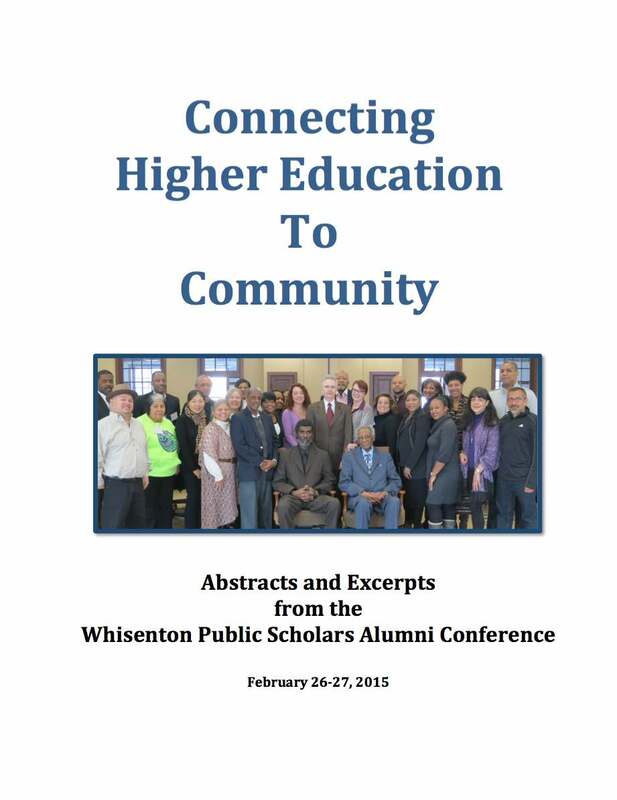 Derek Barker, a Kettering Foundation program officer, provides the foreword to this report.